Super7 returns to Anaheim and WonderCon this weekend! 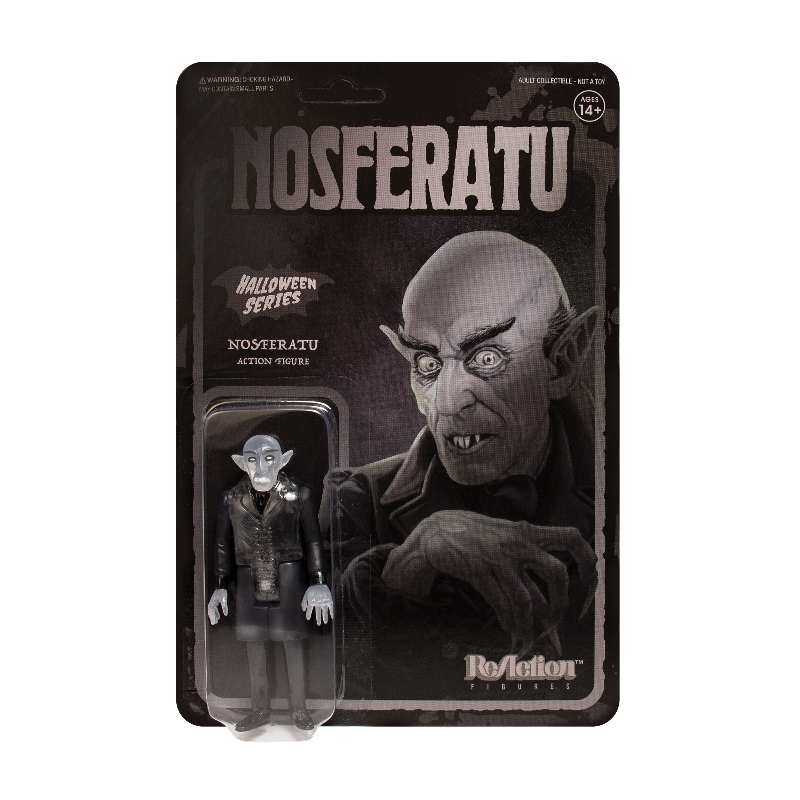 Super7 will be in Booth #1120 and will be offering a show exclusive Shadow Nosferatu ReAction Figure. In addition to the Shadow Nosferatu ReAction Figure (shown below), Super7 will have: Orange Great Garloo ReAction Figure, limited Transformers Japanese Soft Vinyl Figure, and the limited Batboy Pink Passion Japanese Soft Vinyl Figure. Also, the Super7 booth will have some of their recent releases and apparel items to collect.